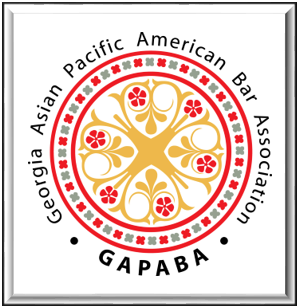 GAPABA - #GAPABAVolunteers: Saturday Lawyer Program with AVLF! #GAPABAVolunteers: Saturday Lawyer Program with AVLF! Organized by GAPABA's Community Service Committee. For questions, please contact Wellington Tzou or Andrew Leba at commserv@gapaba.org. No prior training is required; we train and support you before, during, and after your chosen Saturday(s). For questions, please contact Cole Thaler or Matilde Davis.